The latest news from the University of Notre Dame is now available via Amazon Alexa on Echo devices. 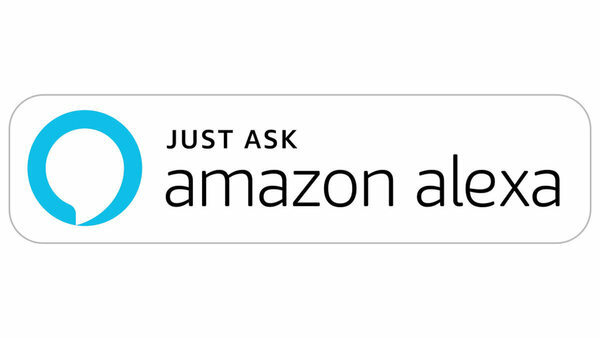 Alexa is Amazon’s cloud-based voice service. With Alexa, Echo users can ask to play music, hear the news, check weather, control smart home devices and more. The Notre Dame News skill on the Amazon Alexa app includes a brief summary of the latest news stories about University research, faculty expertise and accolades, community partnerships, student success and more. Echo users can enable the Notre Dame News skill in the Amazon Alexa app. Once enabled, users ask, “Alexa, what’s my flash briefing?” or “Alexa, what’s in the news?” to hear a report from the University. To prioritize and hear Notre Dame news first in a flash briefing, users can re-order their news feed in the Alexa app by going to “Settings > Flash Briefing,” tapping “Edit Order” and dragging Notre Dame News to the top of the list. More information on all of the stories heard on Echo devices is available at news.nd.edu. Originally published by Sue Lister at news.nd.edu on March 05, 2018.